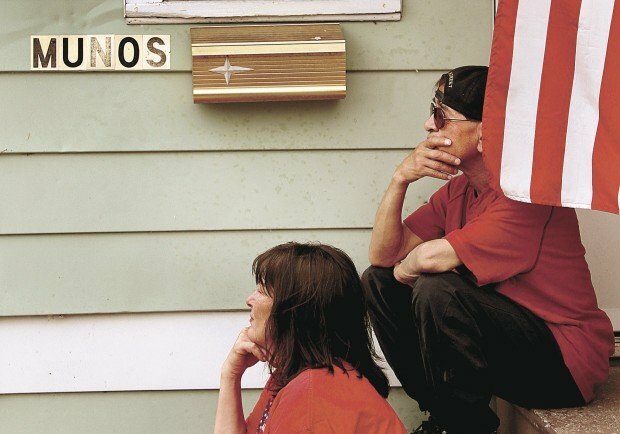 SILVIS — The annual Memorial Day weekend observance at Hero Street took an especially moving turn Saturday with a performance by retired opera singer Tonio DiPaolo. The world-class tenor sang several patriotic songs, bringing many in the crowd of about 200 people to tears. He referred to his appearance as his way of “giving back” to small communities. Having lived and worked in several of the country’s major cities, DiPaolo now lives in Taylor Ridge. “Another first for Hero Street U.S.A., an opera singer,” said event organizer and Silvis Alderman Bob Cervantes, D-1st Ward. Navy veteran Brian Munoz also earned the crowd’s appreciation, announcing that he is one of nine members of his family from Hero Street to serve in the armed forces. - Sen. Mike Jacobs, D-East Moline, who acknowledged a member of the audience, Bill Albracht, a Republican from Moline who is opposing him in this fall’s general election. “He is a veteran and I appreciate that,” Jacobs said. - U.S. Rep. Bobby Schilling, R-Ill., who said he often wears his Hero Street pin in Washington, D.C., and appreciates the opportunity to tell people the story behind the monument in Silvis. 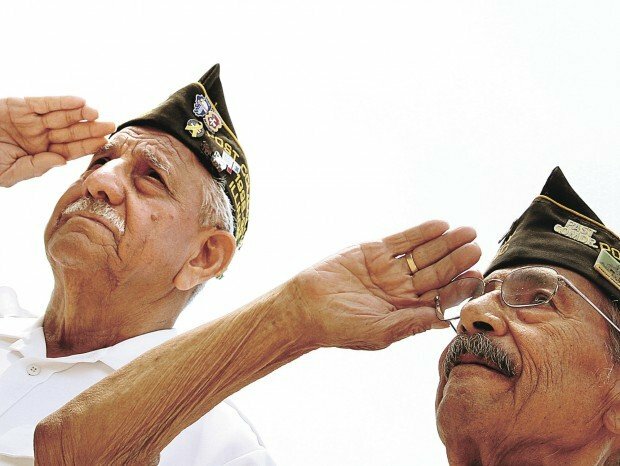 “I tell them about eight heroes who served a cause greater than themselves,” he said, adding, “(Without them) we might not be speaking English, as far as that goes. - Brig. Gen. Kendall W. Penn, deputy commanding general of the First Army, stationed at Arsenal Island, who referred to a Chinese proverb that suggests anyone drinking water from a well should thank and remember those who dug it. “Today is about thanking those who dug the well,” he said. After the observance, a luncheon was held at the Veterans of Foreign Wars post in East Moline, and Cervantes said people still were talking about the performance by DiPaolo. Hundreds gathered Saturday to remember the 8 fallen soldiers from Hero Street in Silvis.